We are deeply saddened by the loss of our colleague, friend and fellow HUAP Trustee Greenwell Matongo, who was tragically killed in a car accident on 1 October 2017. Greenwell was active in the MET as Coordination Chief Warden for 12 years and led the coordination of parks and wildlife directorates between Headquarters and Regions. 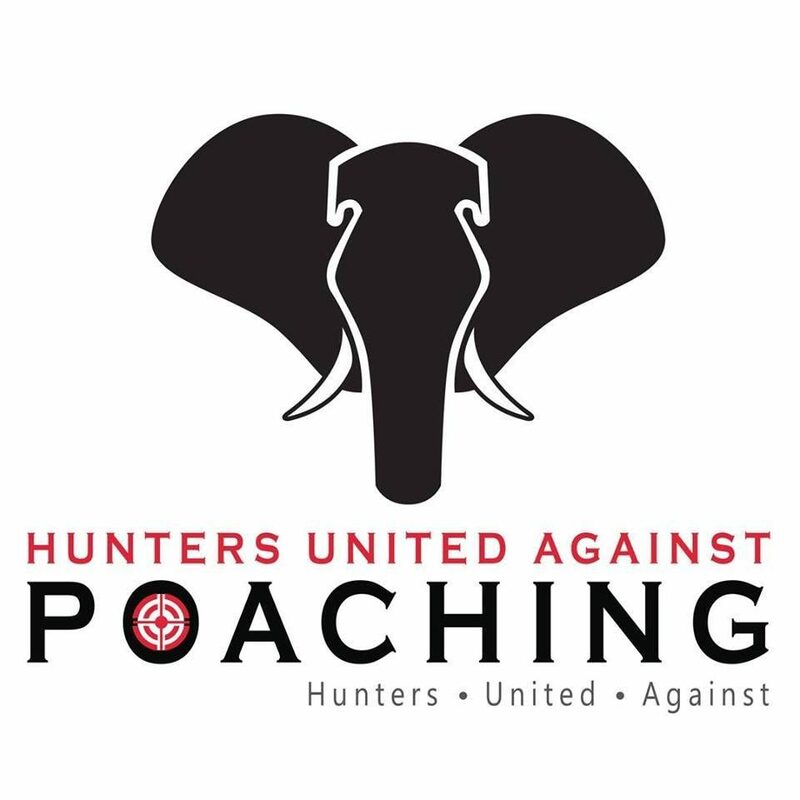 His many responsibilities included directing MET Law Enforcement Training, compiling reports and dealing with trophy hunting issues and permits for conservancies, Human-Wildlife Conflict issues as well as being active in anti-poaching initiatives. Greenwell was a kind and generous friend and passionate conservationist and will certainly leave behind emptiness in our hearts. He will be sorely missed in the conservation community and we consider him irreplaceable in our circles. Greenwell leaves a wife and two children. Our heartfelt condolences go out to family, friends and acquaintances left behind.